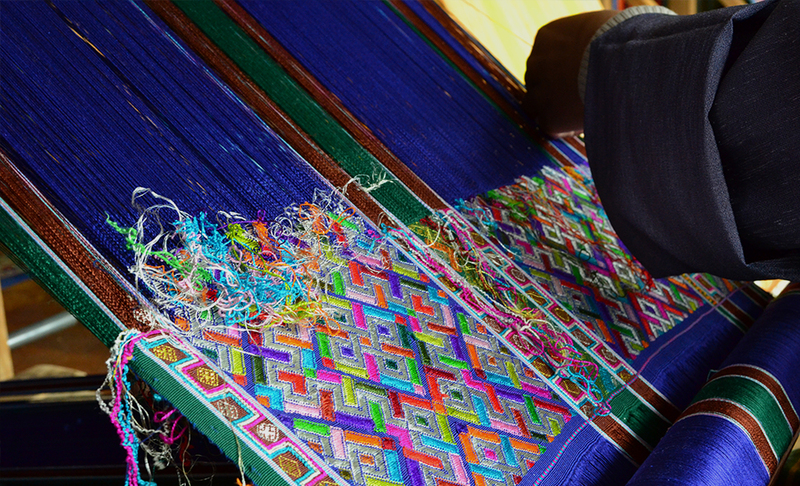 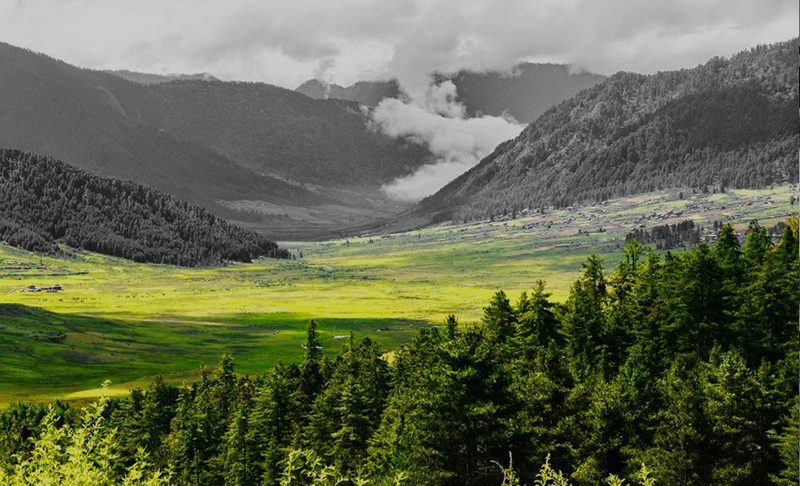 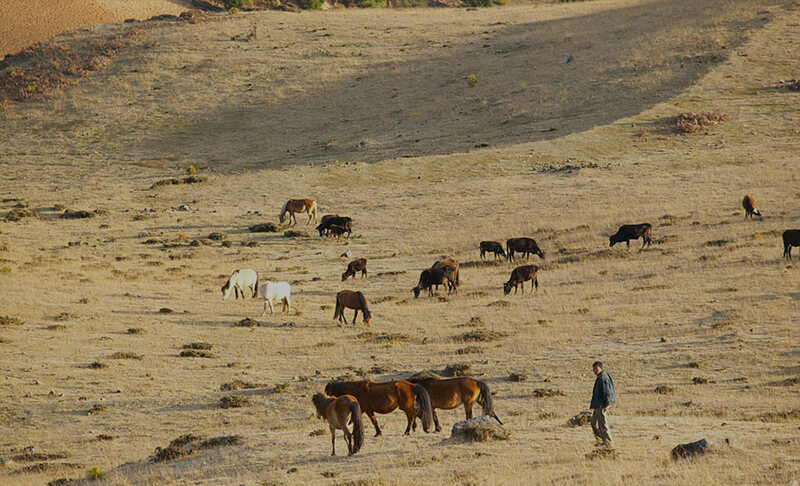 Bhutan has a profound cultural diversity. 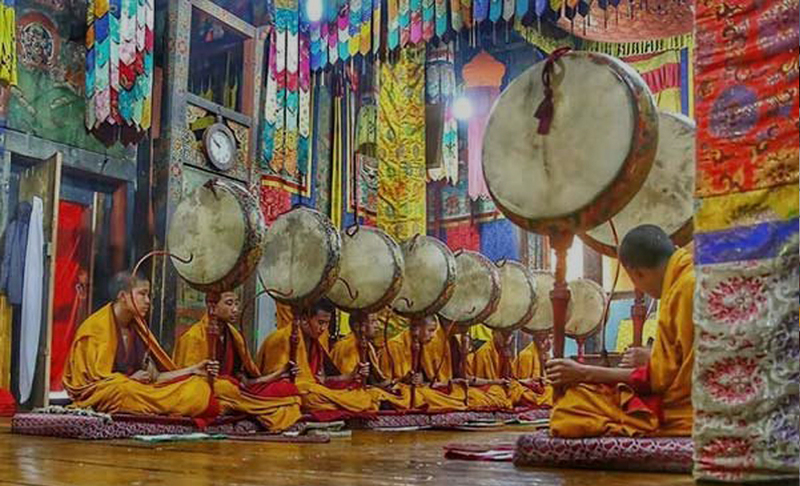 With more than 80 percent of the country being Buddhists, the ways of the Buddhist practice has had a huge impact on the Bhutanese culture. 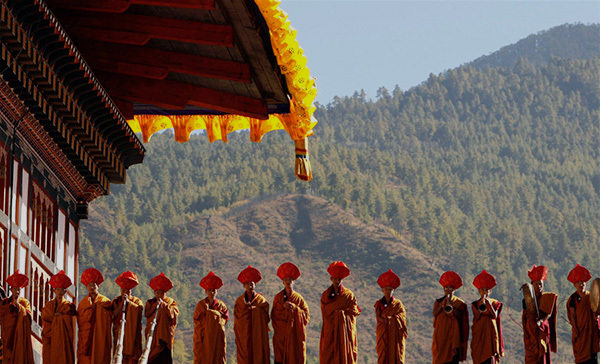 The influence of Buddhism is very visible in the everyday life of the Bhutanese people. 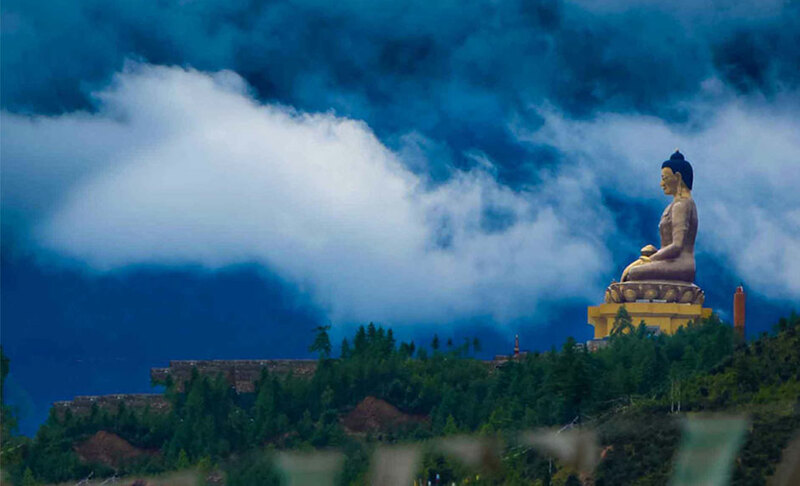 The country boasts of thousands of monasteries and the landscape is dotted with stupas, prayer wheels, prayer flags and many other insignias celebrating the Buddhist religion. 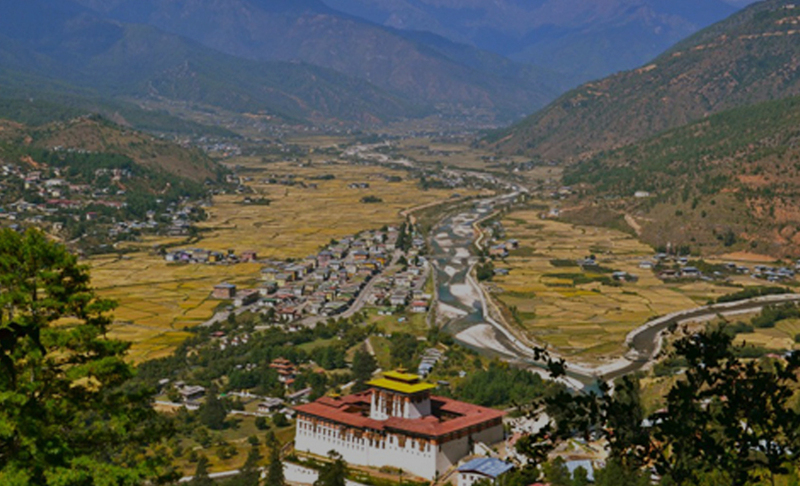 The preservation of culture has always been accorded the highest of priorities and it was outlined as one of the four main pillars of the country’s unique development philosophy of Gross National Happiness.